This happens to me every now and then in different projects and I never know what causes it. 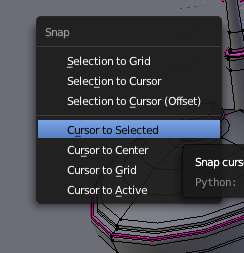 Anywhere I click, my 3D Cursor and Selection Cursor both move to that point and I cannot separate the two. How do I fix this? Your pivot point is for example the rotation axis. 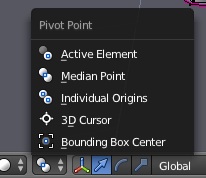 Maybe you want to rotate something around a Point then select a Vertice/Edge/Face/Object press Shift s to position the 3D Cursor.